Hikers find countless opportunities for smaller and larger tours around the Kniebis. 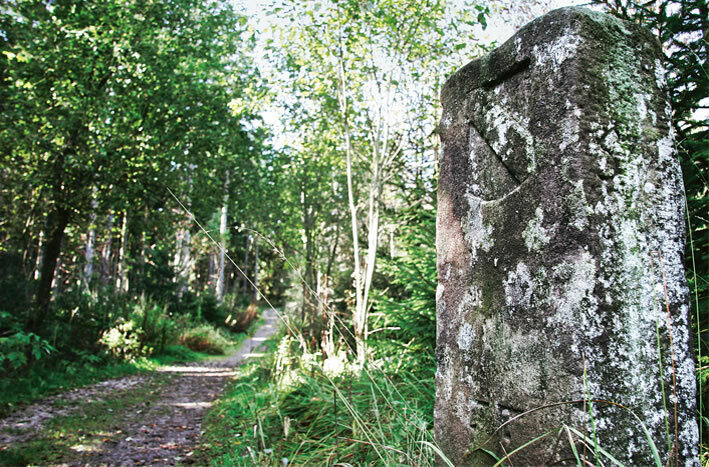 This begins with a walk into the lovely village of Kniebis, continues with the Kniebiser home path and extends to extensive hikes. You can expect forests, raised bogs, karst lakes, waterfalls and always beautiful views of the incomparable Black Forest nature. 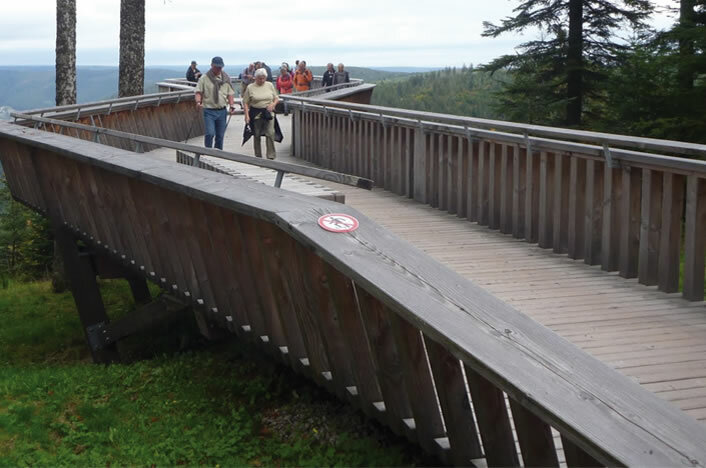 On August 2, 2013, the official opening of the new viewing platform took place on the Ellbachseeblick on the Kniebis. From about 10m above the forest floor at the front end offers a magnificent view over the Ellbachsee and the surrounding Black Forest landscape, u.a. to the Hornisgrinde, as well as to the wind park Simmersfeld. The Ellbachsee is one of the karst lakes in the Black Forest that originated during the last ice age. Discoveries of a special kind promise a hike with our forester, which we will gladly arrange for you. And so that you lose as little time as possible during your tours, our hotel bus will take you directly to the most beautiful hiking starting points or pick you up there. Visit the Freudenstadt, which is only ten minutes away, with Germany’s largest market square, the fruit paradise Ortenau or the beautiful Alsace. In the white season, the Kniebis offers the best conditions for winter sports: Look forward to almost 70 kilometers of trails, a ski stadium, a toboggan run, ski lifts u.v.m.